Today is actually a fun time to pause and have a couple of minutes to consider our seniors assisted living facilities. reach out and connect with them. Hang out along with your family’s member preferably. Enjoy the time. 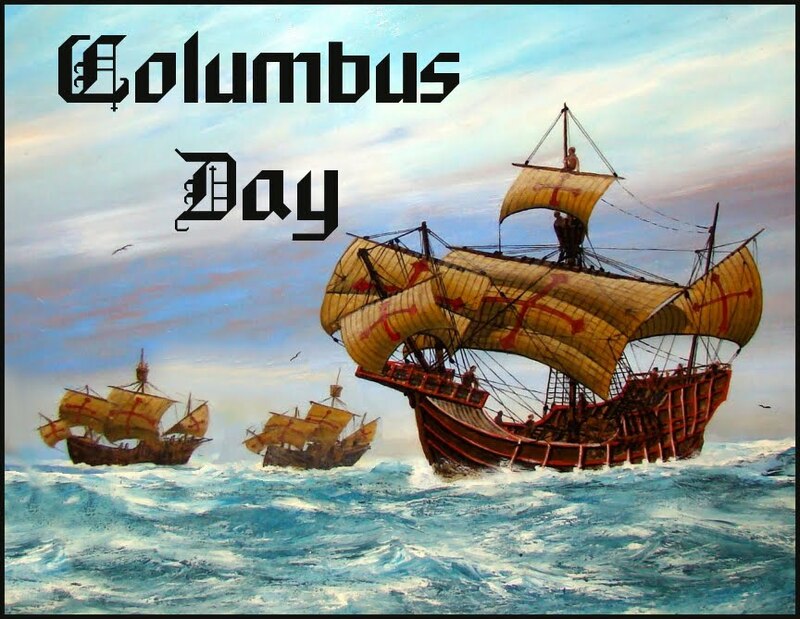 Take a moment to connect with our seniors assisted living facilities this Columbus Day, 10-9-17. We urge friends and family to contact as well as check out their senior loved one whenever they are able in order to help stay connected. Our team additionally recognizes that lots of friends and families have a lot of various other obligations and may not have the capacity to devote as much time as they like. With the help of all close friends and family members checking out & phoning our team can keep the very best lifestyle possible for each of our locals. We ask you to share the sense of community our seniors enjoy. See us online at Tender Loving Care Senior Residence or Tender Loving Care, Costa Brava Memory Care as well as share our neighborhood with others you come in contact with.